Making characters talk in a middle-grade story or novel is not the same thing as writing for very young children. Needless to say, as kids get older they can follow (and appreciate) more complicated dialog. However, increasing vocabulary is not the only factor that distinguishes dialog for this age group. 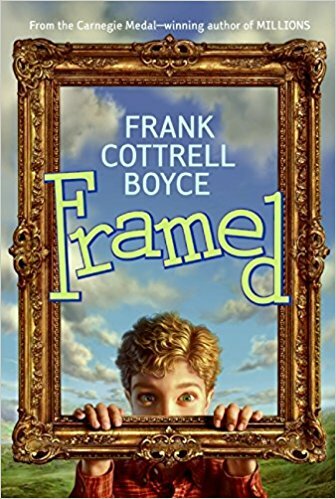 One marker shared by the best MG lit is imagination. And, just as the stories are often full of wonder, let the characters reflect that in their voices. In her novel Where the Mountain Meets the Moon, inspired by ancient Chinese folklore, Grace Lin uses arcane, stylized language with no slang and very few contractions. Stripping the language of artifice and modernity gives a specific atmosphere. “Is it a storm?” Ma asked. Ba looked at the fish. It stared at him with big eyes. “I’m not sure,” said Ba. With increased comprehension comes increased demand for details by the reader. Let each character have his or her own style of speech and favorite topics to talk about. 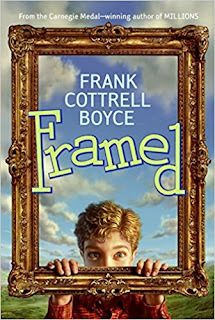 Frank Cottrell Boyce’s Framed is a humorous contemporary novel about a boy in a small town. In that context, every single character is visible and important. And on and on. 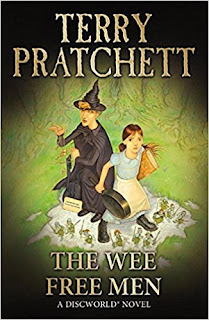 Although this conversation does not contribute substantively to the plot, it tells the reader volumes about both the character speaking and the character patient enough to hear her out. 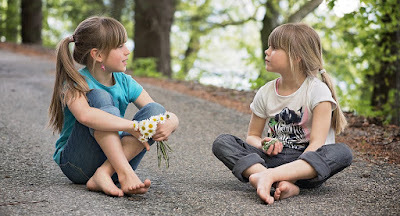 When kids talk to each other, it’s practically a different language from the one they use around adults. This is particularly true when the kids have a lot of shared experience, such as schoolmates. “You were pretty mad out there,” Wheeler says. “You were pretty mad yesterday,” I say. “A fake bird,” he says. He shoves his hands in his jacket pockets. And the most important advice of all for the writer of middle-grade lit: Let your imagination be sprinkled with humor. “There really is a school for witches?” said Tiffany. “In a manner of speaking, yes,” said Miss Tick. “Why should it? A unicorn is nothing more than a big horse that comes to a point anyway. Nothing to get so excited about,” said Miss Tick. Which middle grade novels do you think have the best dialog?